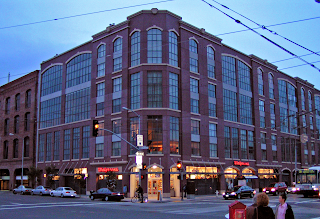 In the SoMa (South of Market) area, this mixed-use loft building is integrated with surrounding historic warehouses. 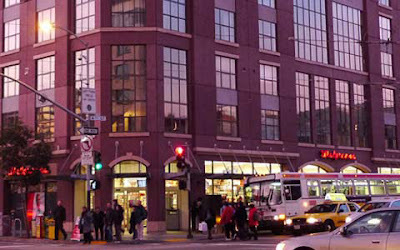 The lively neighborhood and location across the street from the San Francisco Caltrain Station (San Francisco 4th and King Street, 4th and King, previously 4th & Townsend) are ideal for a diverse mixture of uses. 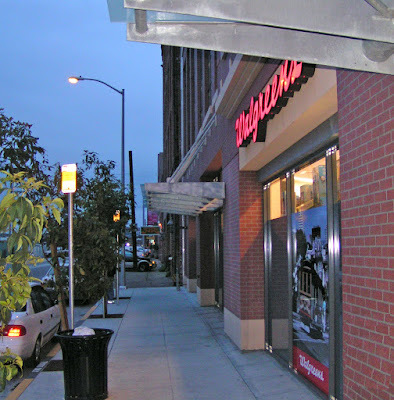 Large retail stores occupy the ground level. 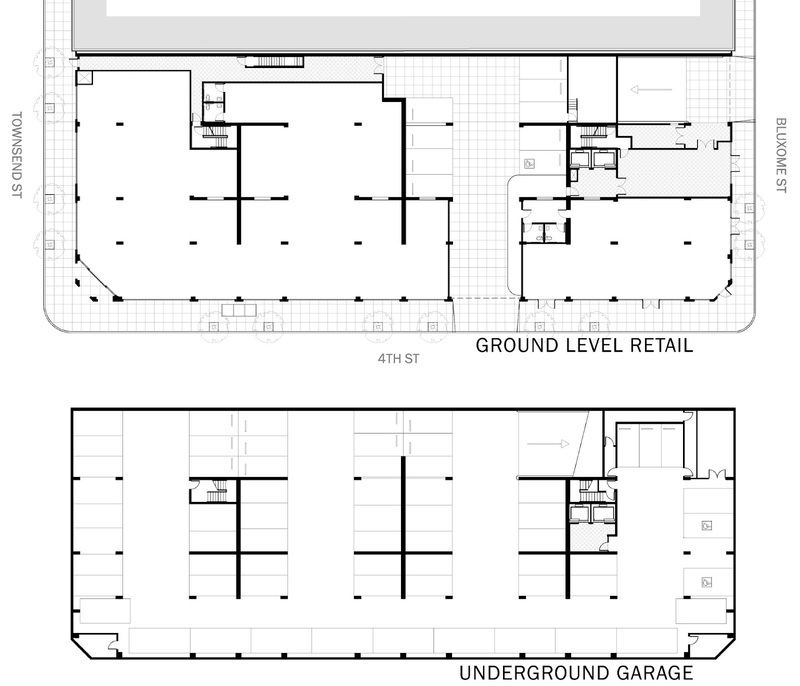 Above the retail are two-story live/work lofts, which were designed with open floor plans for maximum flexibility. Parking is provided in an underground garage. 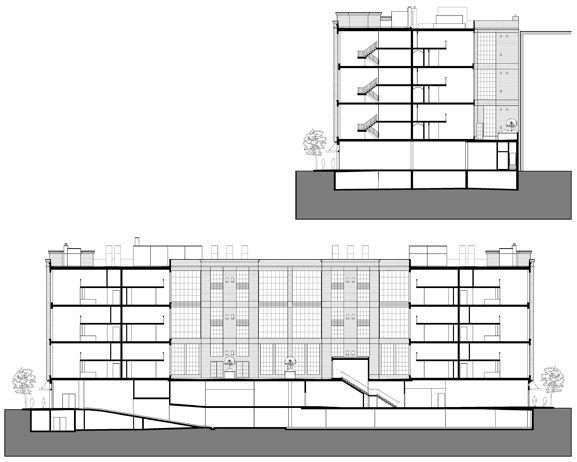 A raised courtyard at the second level provides private open space and added light and air to the lofts above. 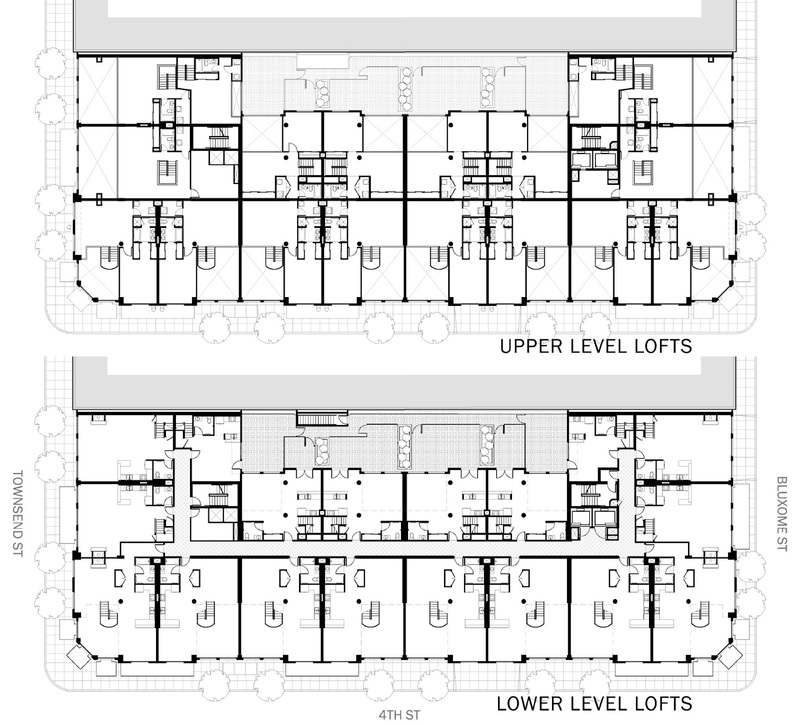 Roof terraces include shared open space and private areas accessible by stairs from several of the uppermost lofts. The urban streetscape design includes awnings, alcoves, and openings that create a welcoming ground level interface. The brick facade offers a contemporary take on the classic SoMa style, and makes a statement at the corner of this busy intersection.